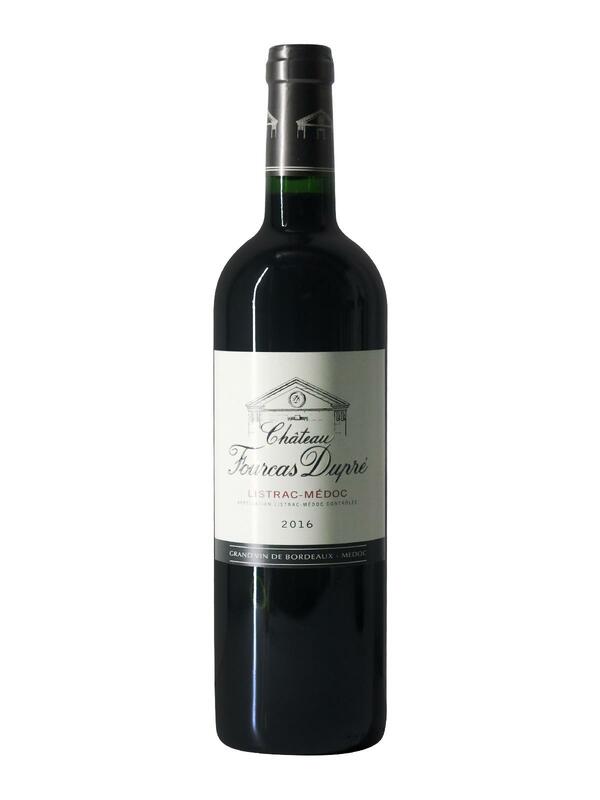 "The 2016 Fourcas-Dupres has a very elegant bouquet without shortchanging on fruit. The aromatics here are packed with blackberry, raspberry and light cassis aromas, the oak nicely integrated and with a subtle estuarine note emerging with time. The palate is medium-bodied with crisp, grainy tannin. There is plenty of fresh, energetic black fruit here laced with black olive and a pinch of brine, fanning out towards the satisfying, long finish. Here is a great Listrac hot on the heels of their great 2015 last year."